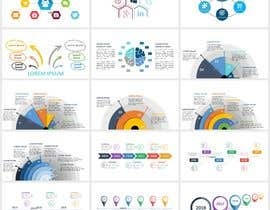 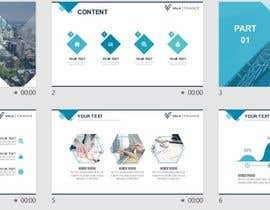 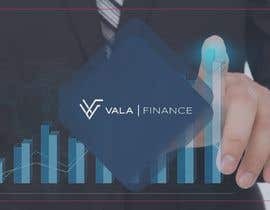 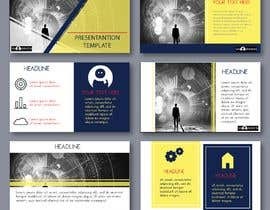 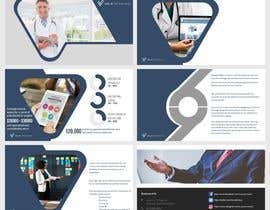 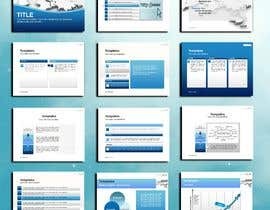 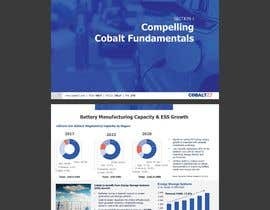 Looking for 5-6 ppt templates. 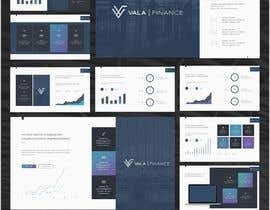 Financial business pres. 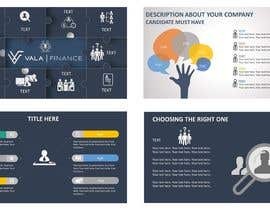 3-6 Different outlays for text, pics, and graphs. 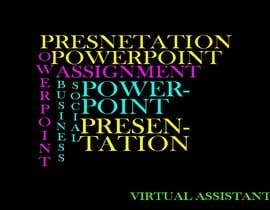 Will you be pistin* theLohpgo and colour scheme you require, or are you leaving that to the contestants?